Known for being on the cutting edge of dental technology, Dr. Vladimir Potepalov is giving patients more reasons to smile than ever. Using Waterlase dentistry, Dr. Vladimir Potepalov, take the pain out of many of dentistry’s most feared treatments. 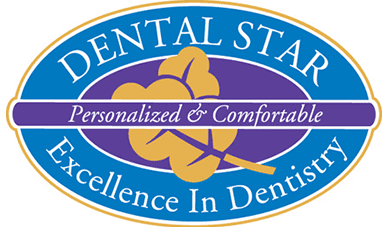 Waterlase dentistry combines the precision of surgical lasers and the elemental power of water to gently perform several procedures that keep New Jersey patients’ teeth healthy. This treatment method can be used to handle major dental work such as filling, bonding, cavity removal, decay removal, and many more procedures. "Waterlase treatment not only removes damaged or decayed tissue more efficiently, but it also does so with less pain," adds Dr. Potepalov. Because the laser essentially desensitizes nerves during treatment and pain is greatly reduced. With more accuracy and less pain, dentists are able to cover more treatment in less time. “With Waterlase alone, we’re eliminating multiple appointments for treatment and reduced recovery times as well,” says Dr. Potepalov. “Our patients are getting through their treatments and back to their normal lifestyle faster than ever. What’s not to like? To learn more about Waterlase Technology, click here.